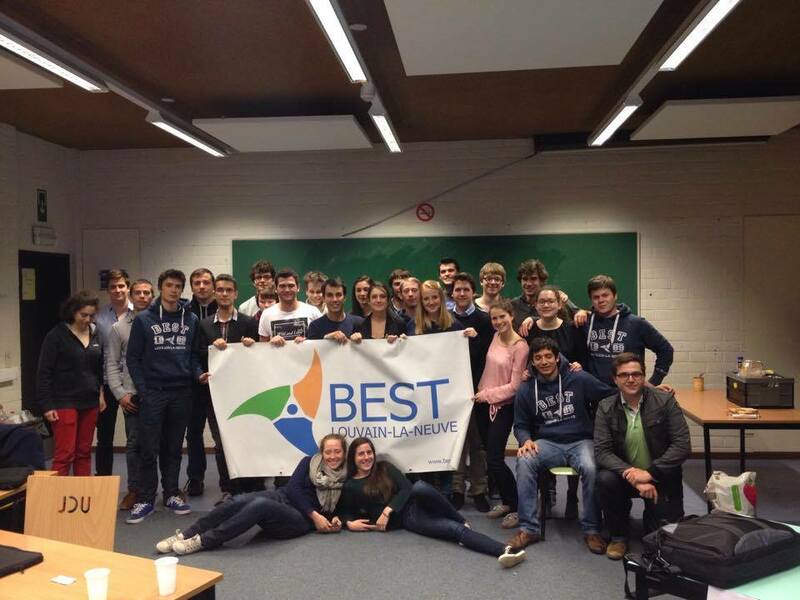 This week, BEST LLN had its second and last General Assembly of the year. Congratulations to all of them ! We wish them the BEST for this year to come !